I read this article and found it very interesting, thought it might be something for you. 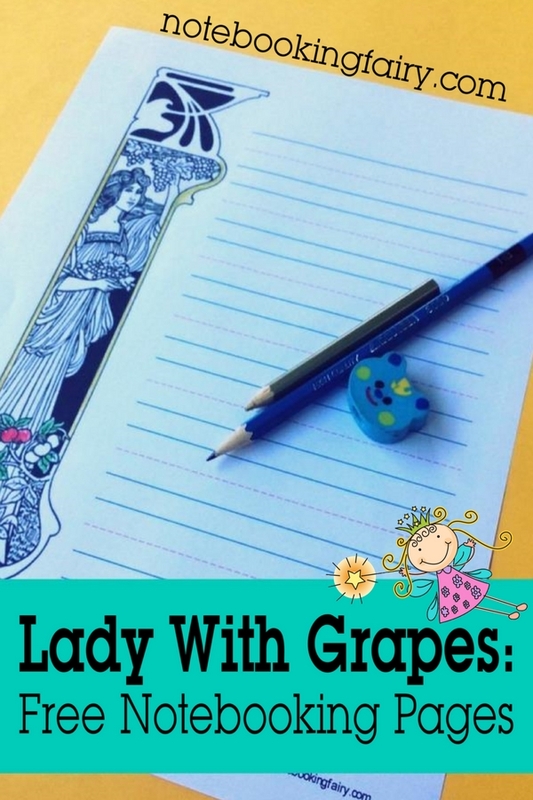 The article is called Lady with Grapes: Free Notebooking Pages and is located at https://notebookingfairy.com/lady-with-grapes-free-notebooking-pages/. 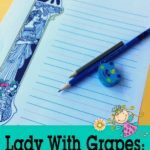 I love the art nouveau style of this graphic of a lady picking grapes. I thought it would make a pretty notebooking page that would be nice for poetry copywork, a biography of a famous woman, or information about a Greek goddess. Or you could simply use it as stationery and write a letter. Enjoy! Click here or the thumbnail below. The file has three pages, one of each of the lines styles: manuscript ruled in 3/4″ and 1/2″ and super-wide ruled. So sorry! Fixed the error!